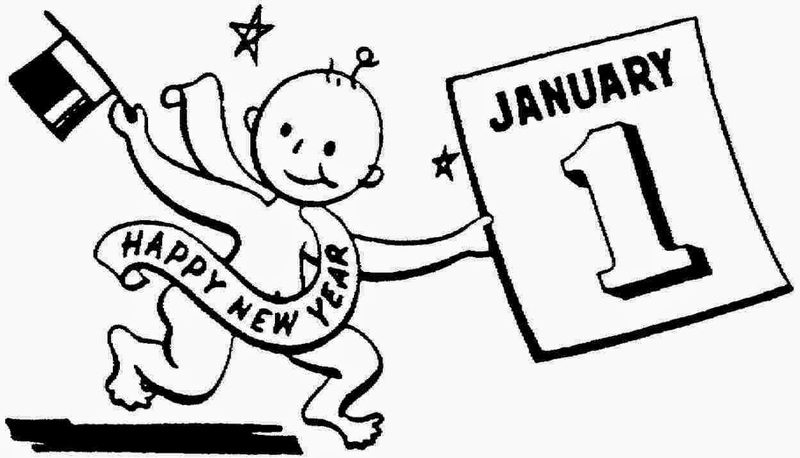 Every year's a celebration, every turning of the calendar page a chance to reflect on what we've done right and what we need to do better in the coming year! 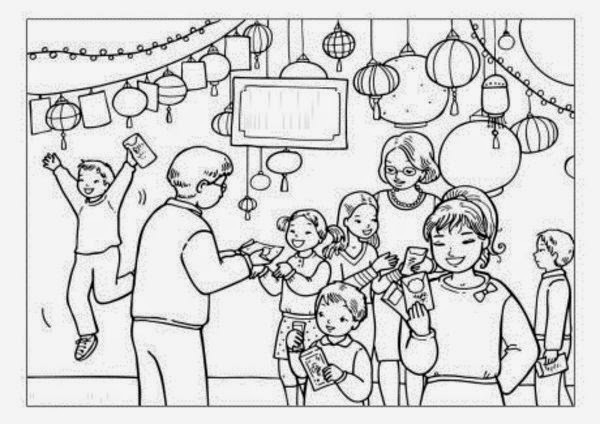 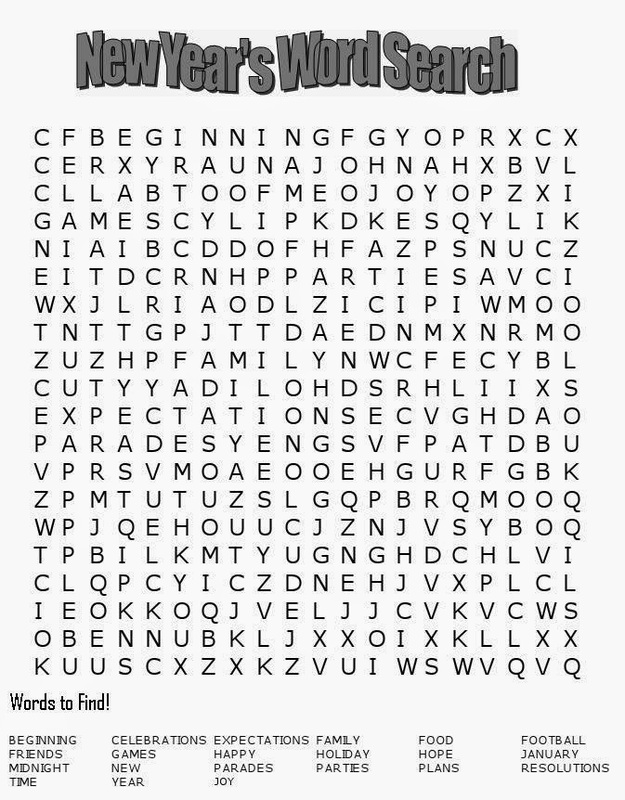 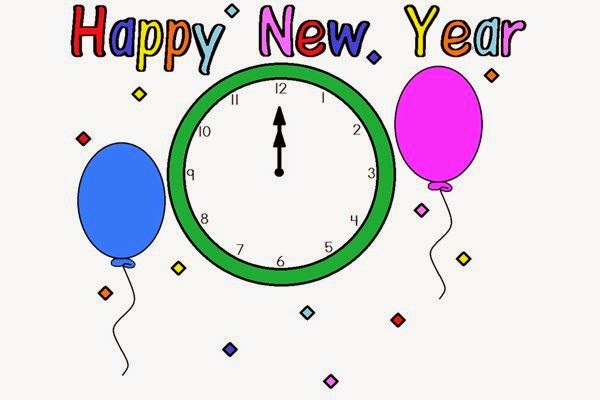 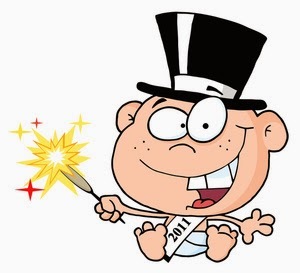 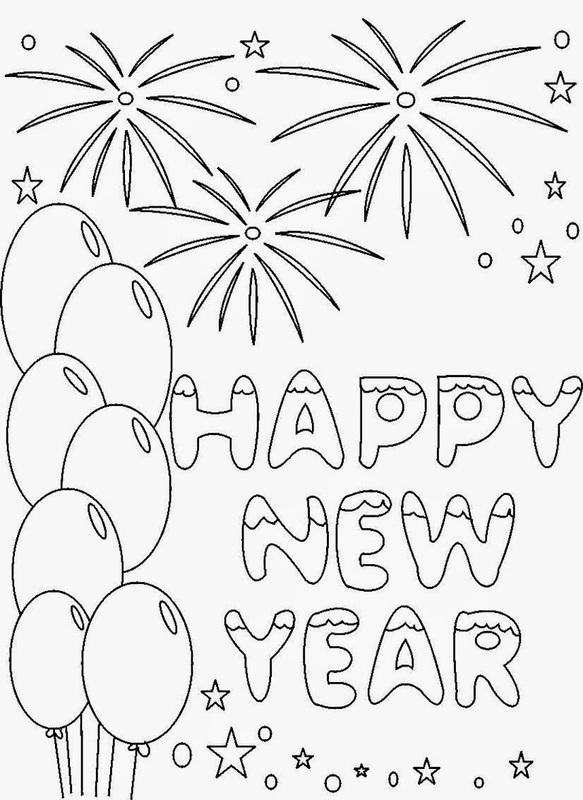 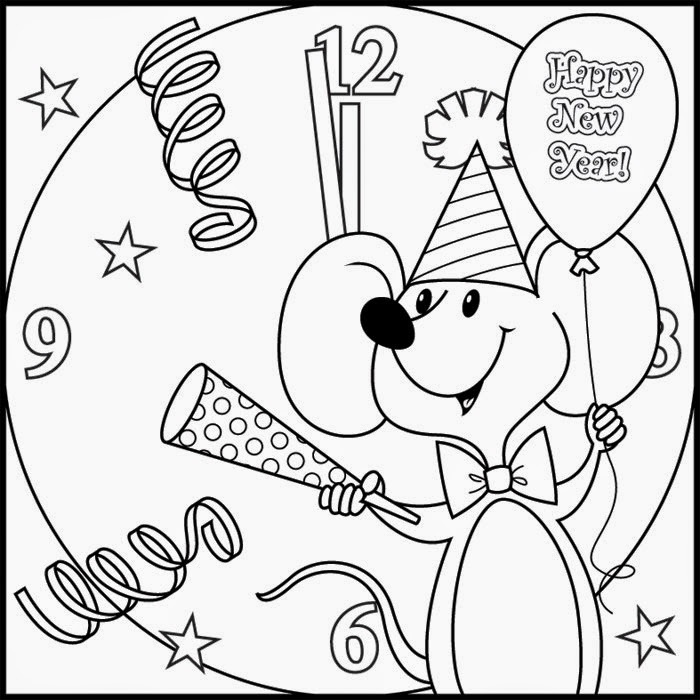 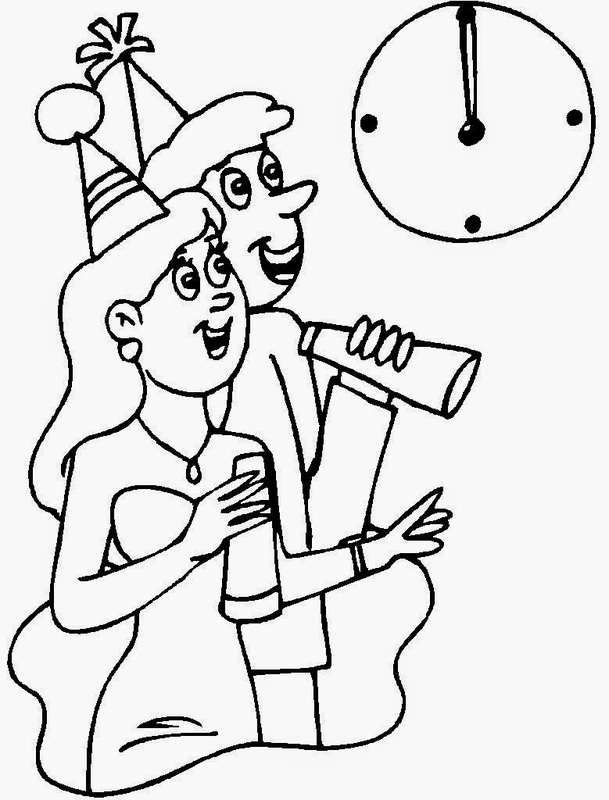 So, we have some New Year's coloring pages, some New Year's clip art, and a few bonuses to keep you busy until the clock strikes 12! 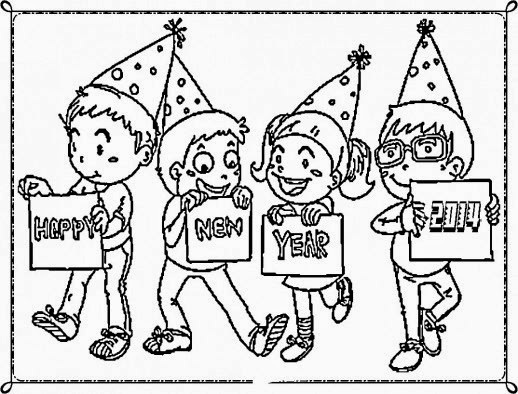 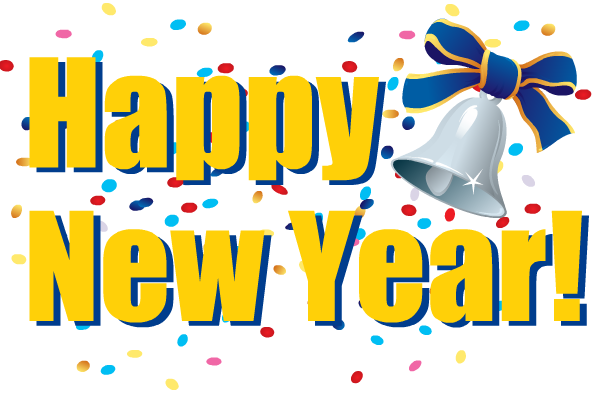 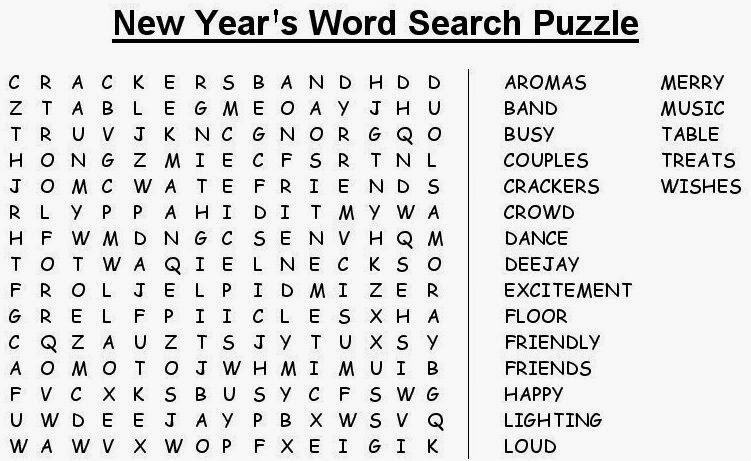 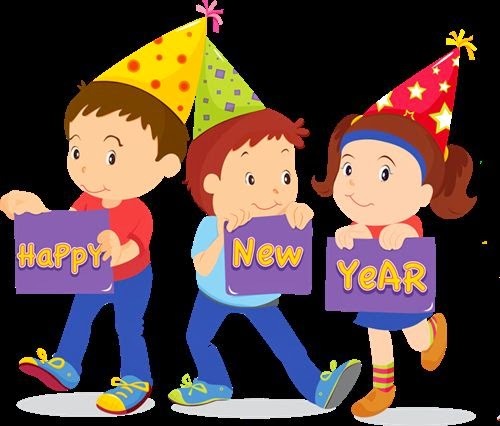 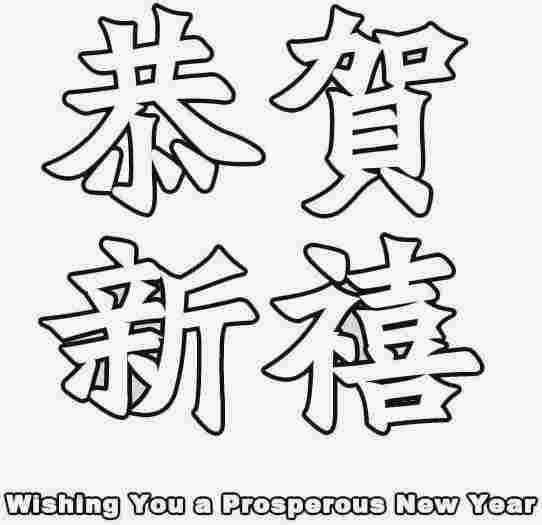 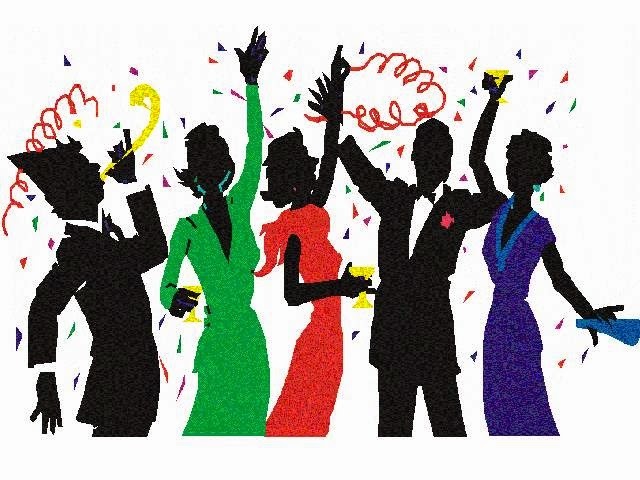 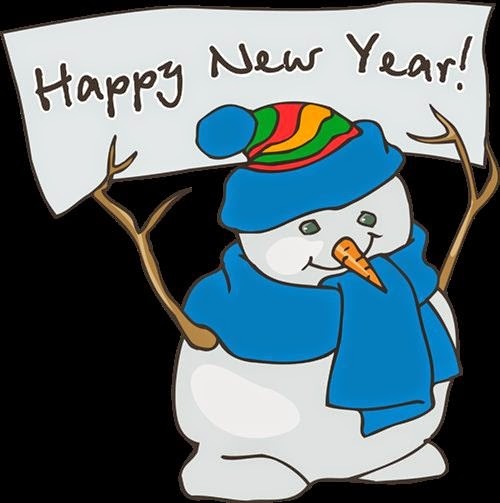 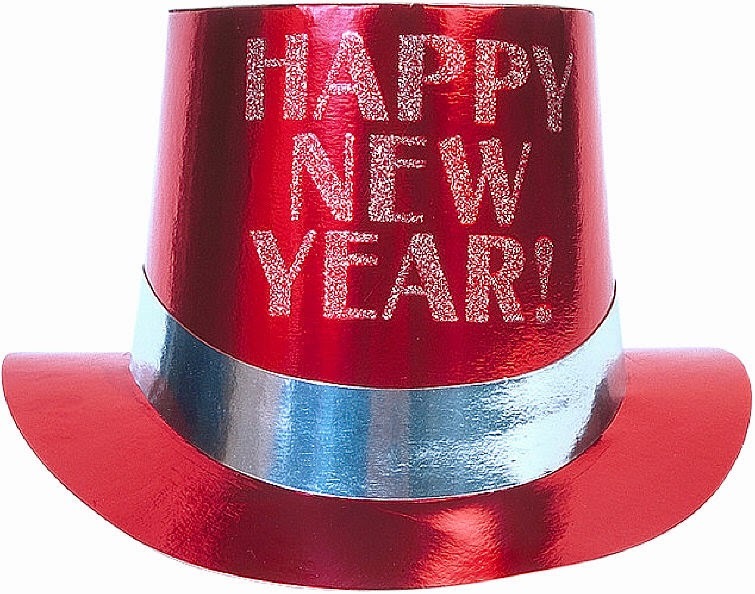 New Year's is the last holiday of the holiday season, and definitely the most sentimental. 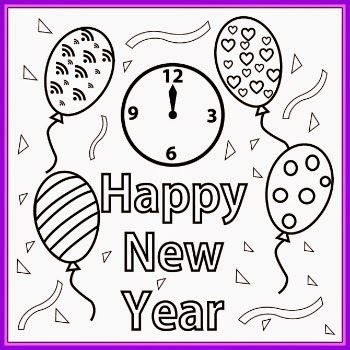 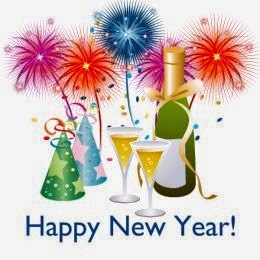 It marks a time of new beginnings and a chance to put our cares of the past year behind us. 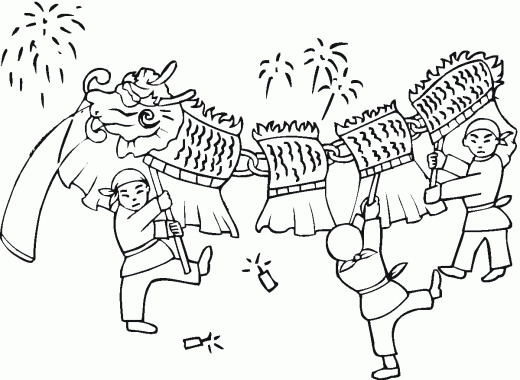 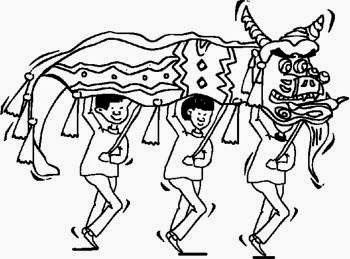 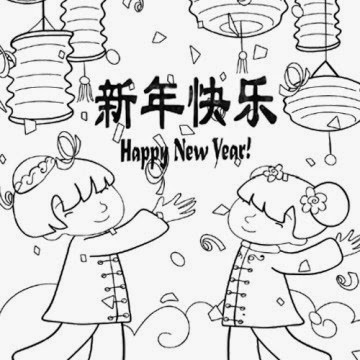 New Year's Day, whether it be the Chinese New Year or the Western New Year, is a time for fun, a time for joy, a chance to renew ourselves and an occasion to look forward to the unknown. 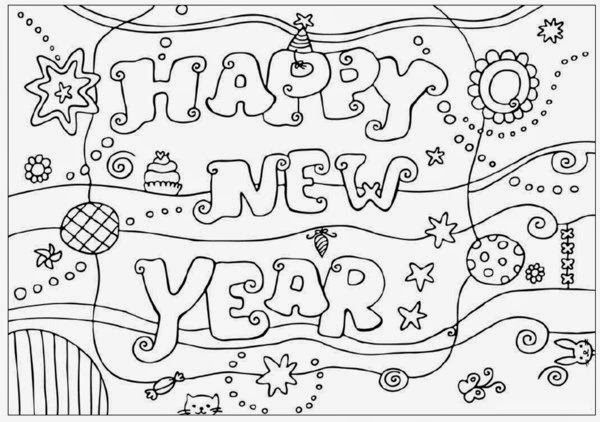 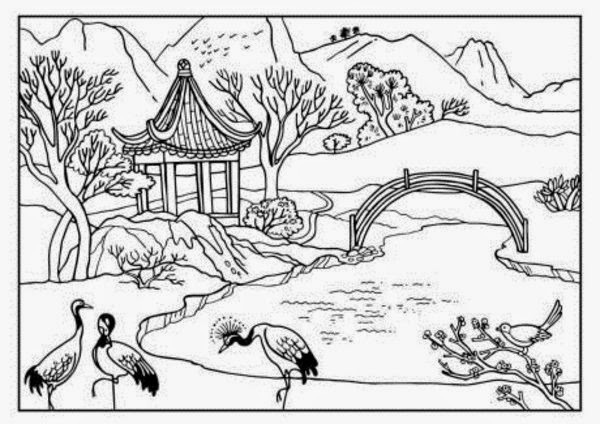 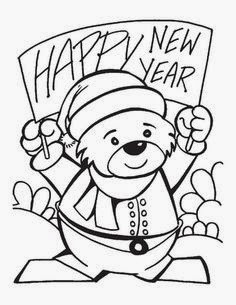 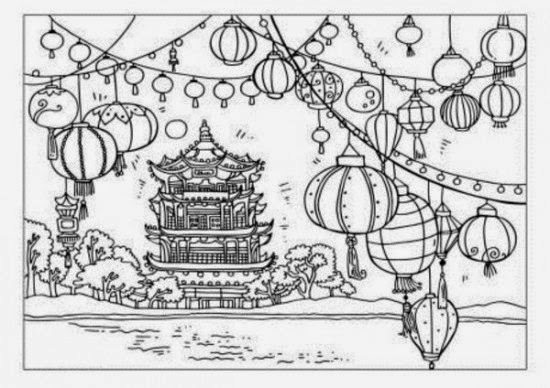 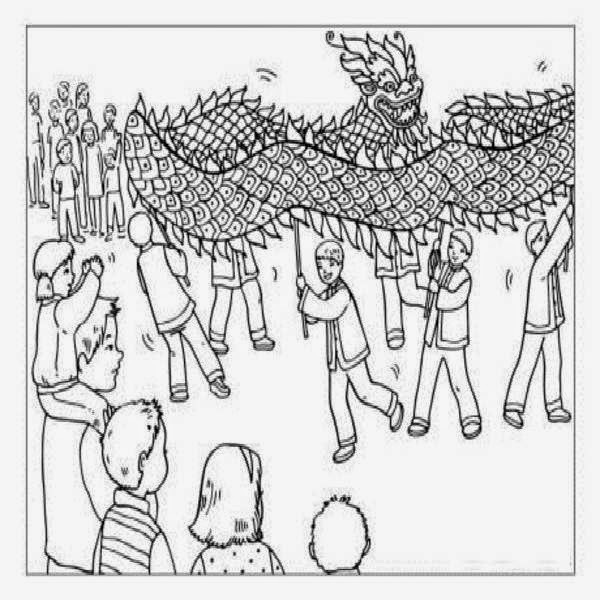 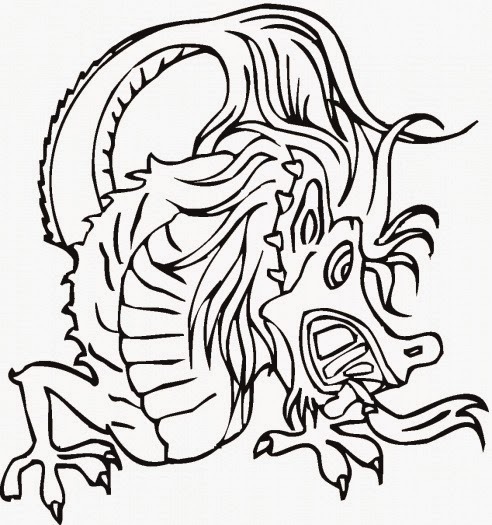 Thank you for visiting my New Year's coloring pages collection here, and wishing you and yours a tremendous Happy New Year and the best of tidings through each day on the new calendar.